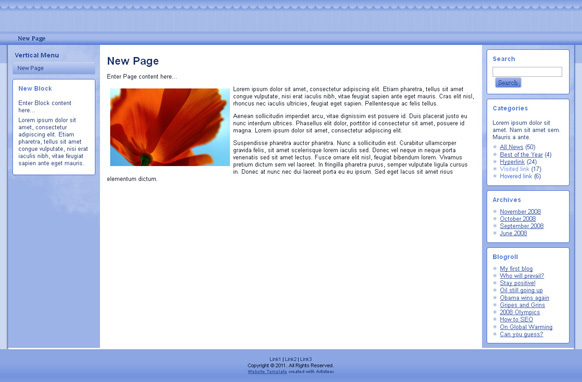 This is an HTML website template set all about origami. This website set comes with all the source graphics files in PSD format so you can edit them to your very own style you would like. 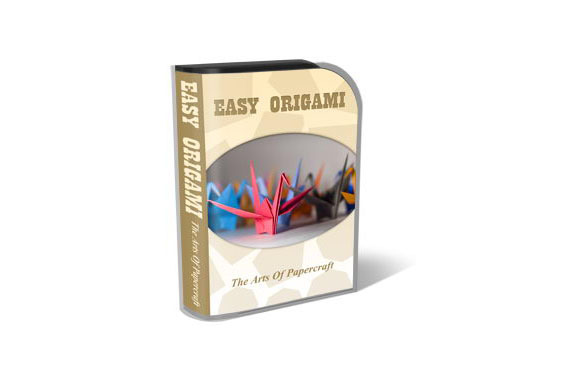 This product is ideal for anyone who is needing a website all about origami. This can be used your next project or your clients to save you days of work.